Elizabeth utilizes an integrative approach to therapy, promoting personal growth through a collaborative therapist-client relationship. Elizabeth’s work is generally process oriented and has been described as a refreshing, warm, and compassionate experience. 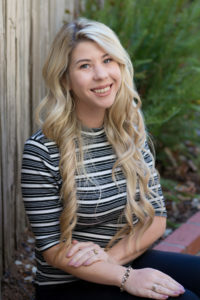 Her objective is to support teens, adults, couples, and families in developing insight to identify personal strengths as well as uncover unhealthy patterns and themes preventing those from achieving their goals. 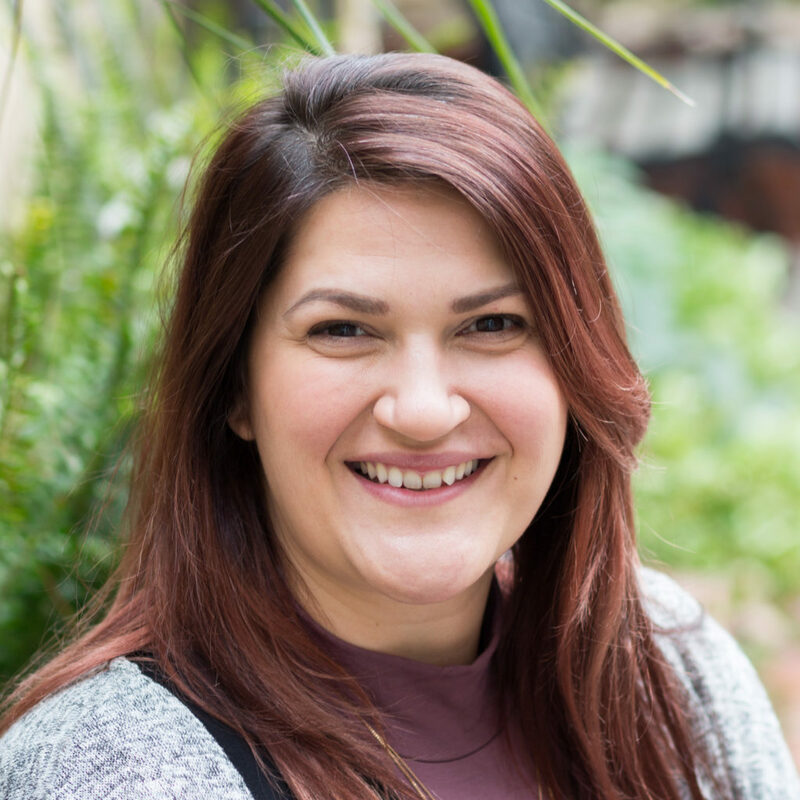 With many years of practical experience, she strives to develop a strong therapeutic alliance, centered on connection, trust, and safety. Elizabeth employs a variety of tools to enact change and promote individuals in cultivating meaning in their struggles. Elizabeth enjoys traveling, gardening, cooking, and completing DIY projects with her fiancé. Elizabeth loves to spend time with her family, friends, and cat, Lily. She is a self-described foodie and will never pass up an opportunity to get out onto the water.